Welcome to the Wellington Kombined Volkswagen Club website! Check out the events section for details on our upcoming events and also the members' profiles sections where you can get an insight into our members and their rides. We now have club merchandise available for purchase, simply download and complete the order form, and post it to the club with payment enclosed. We are now on Facebook!. Click the icon to goto Facebook and 'Like' us so you can keep up to date with the latest club activity. We hope you find the website useful. If you have any comments/ideas regarding the new changes feel free to email us. Jay McMillan's 1971 Variant Squareback. Welcome to Jay and his 1971 Squareb..
John Wierenga's 1976 VW Microbus. 1. 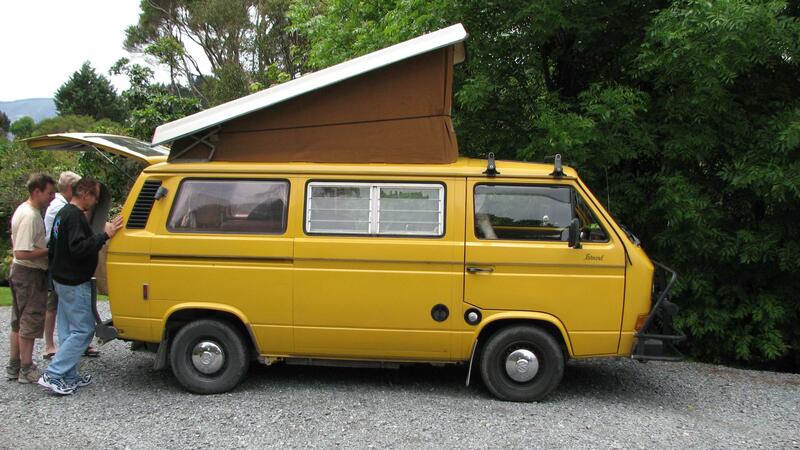 I acquired my VW 1976 tin-top Kombi bus..